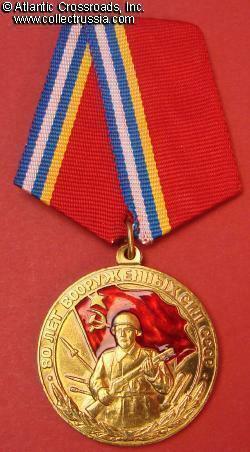 Medal for 80th Anniversary of the Soviet Armed Forces, 1998. 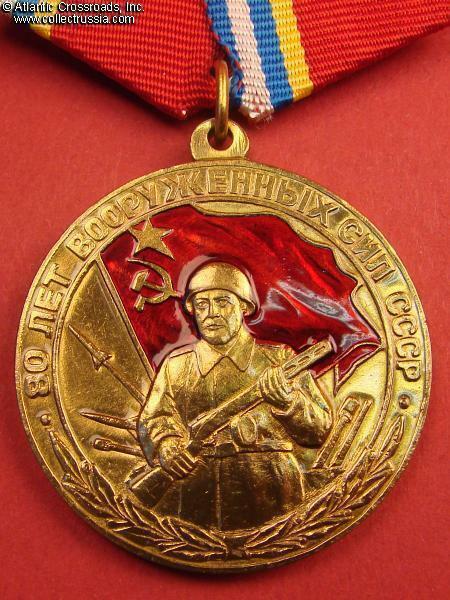 Medal for 80th Anniversary of the Soviet Armed Forces, 1998. 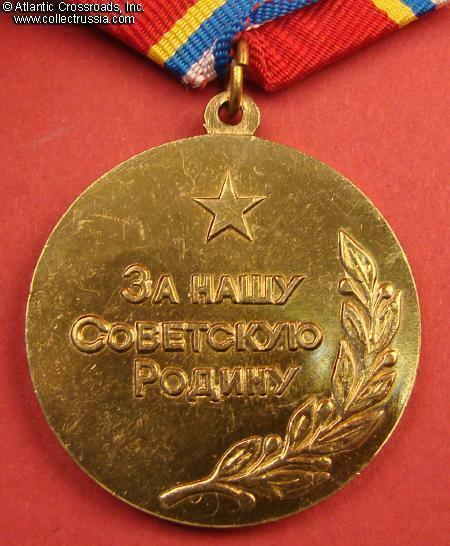 Alternative medal - not recognized as official award by the current Russian government. Excellent condition.